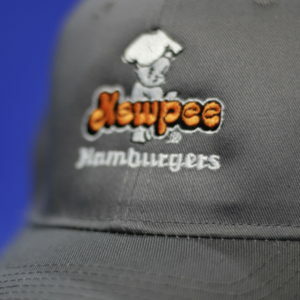 Kewpee has been Lima’s favorite hamburger for over 90 years. 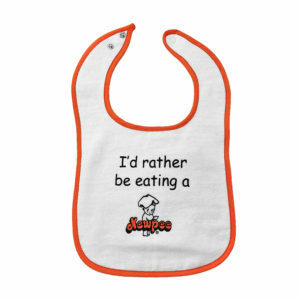 We now have the perfect gift for even the youngest Kewpee fan. 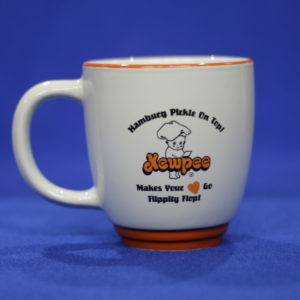 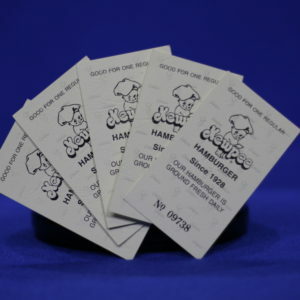 Pick up your Kewpee Hamburger bib and either of our three locations.